Here is an overview of our upcoming clinics. Both my own courses and courses with other academic trainers are listed in the calendar. We organize two clinics and year with Marius Schneider, in April and October, and also workshops with Carina Dörfler. You can find a List View here. From April 7-8, we welcome Marius Schneider for the fourth time! At his young age, Marius has quite an impressive list of credentials: licensed trainer of the German Equestrian Federation (FN) since the age of 18, has learned with Hubertus Schmidt, licensed Bent Branderup trainer, master of the academic art of riding by Bent Branderup, educated physiotherapist for horses. Moreover, many consider him as one of the finest classical trainers in Europe. It is such an honor to have him here! At his stable “Gestüt Moorhof” in Lüdinghausen, Germany, he teaches students from around the world, either on their own horses or on his highly educated school horses. Typical for Marius’ style and the style of his students is a soft communication with the horse and a quiet and consistent way of working. His students gain an understanding of the essence of dressage exercises and become able to pass on their knowledge to others. 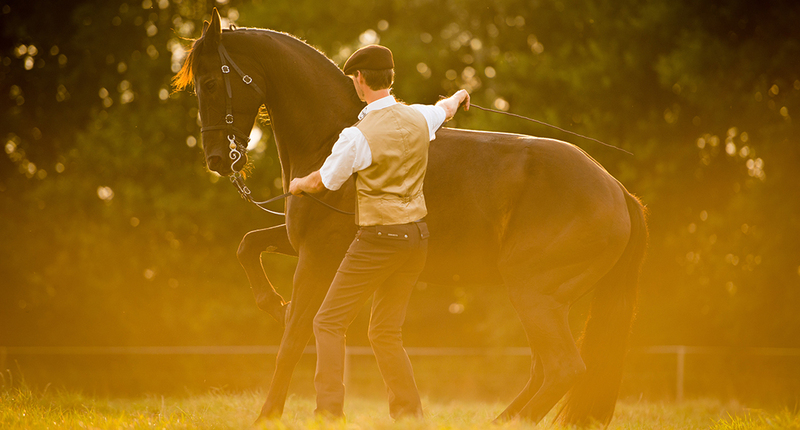 Marius is a unique pedagogue and successfully works with all breeds and horse characters, as well as all types of human characters. You will have many “aha!” moments and will wonder why nobody ever told you before that the solution can be so simple! 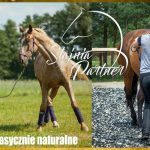 During the course, you will get a good understanding of what the Academic Art of Riding is about and you will be able to try the exercises with your horse at home. Marius’ explanations are easy to follow, step by step and are part of a complete education system for horse and rider. From first horsemanship and communication exercises to high-level dressage, Marius has the same appreciation for all riders and horses and his passion for teaching knows no borders. He will answer all your questions and give you practical, truly horse-friendly solutions. Marius speaks easy to understand English. However, we will provide a translation for those who want it (free of charge). The course will take place at Stajnia Rzęszyce, about 40km west of Warsaw in the beautiful Kampinos area.